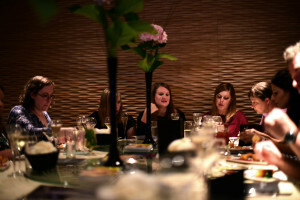 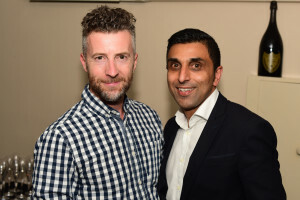 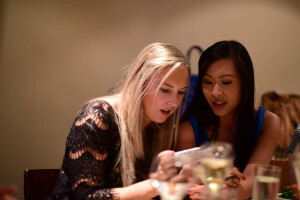 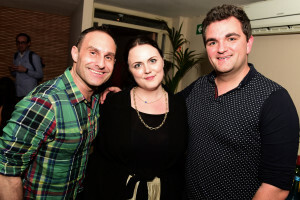 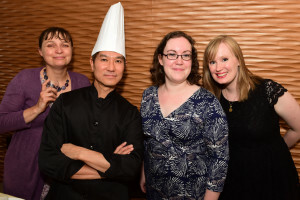 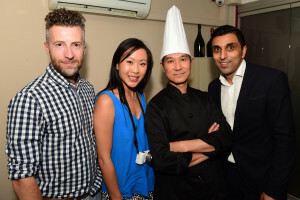 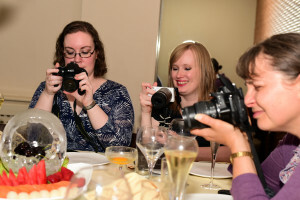 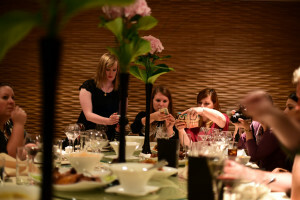 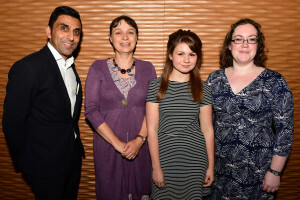 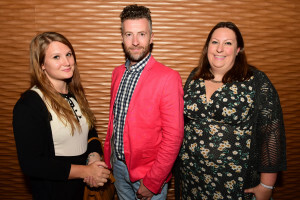 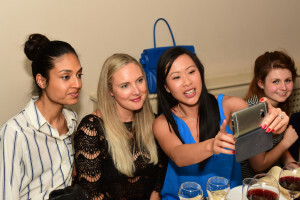 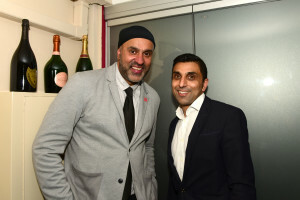 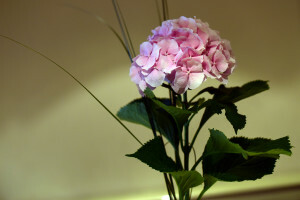 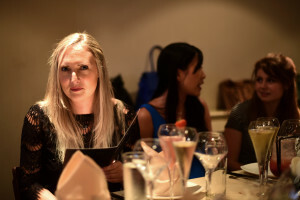 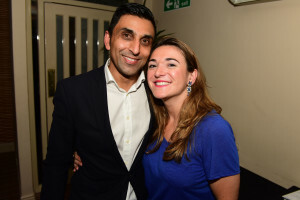 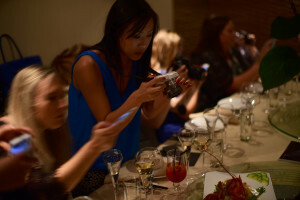 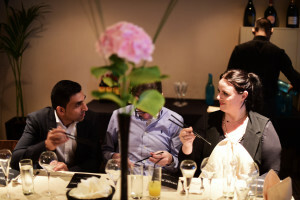 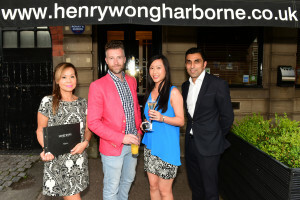 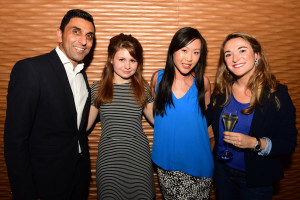 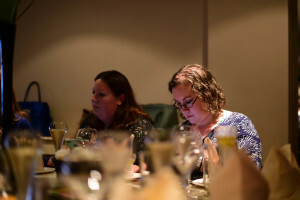 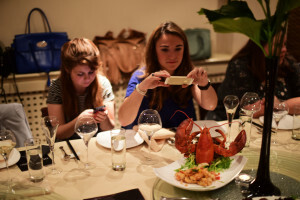 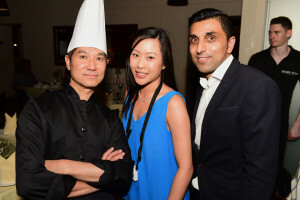 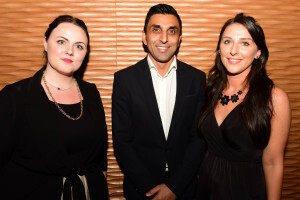 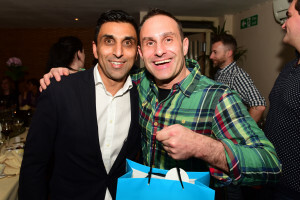 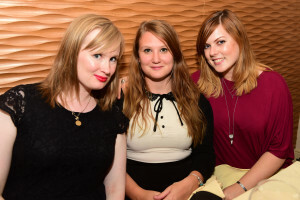 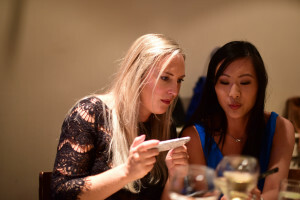 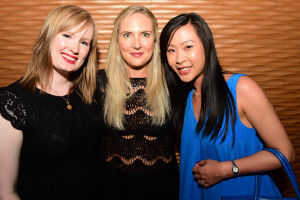 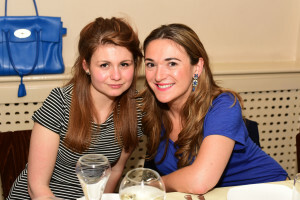 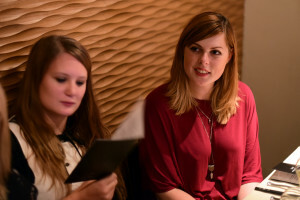 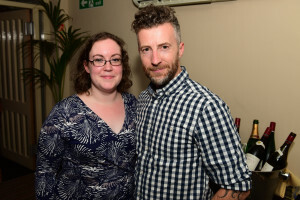 Henry Wong invited top Birmingham based bloggers to an exclusive VIP event, recently. 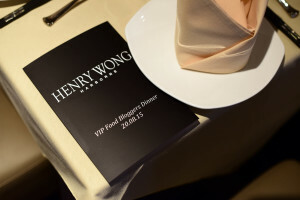 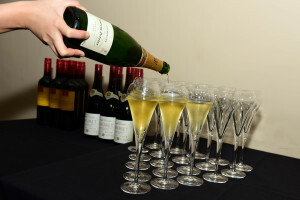 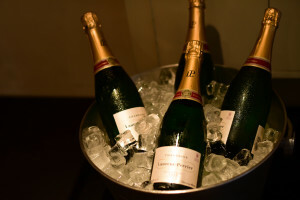 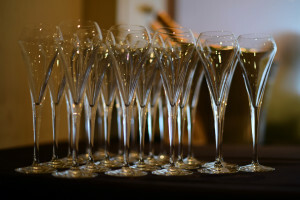 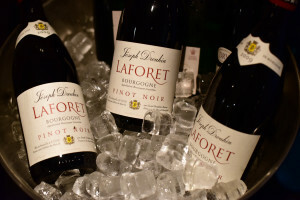 Guests were treated to cocktails and Laurent Perrier champagne upon arrival and seated at a special table reserved just for them. 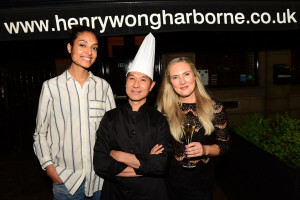 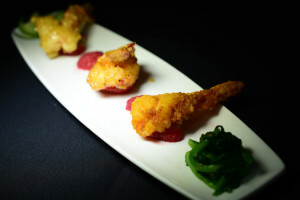 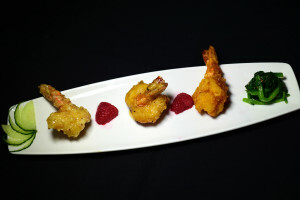 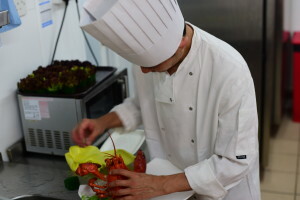 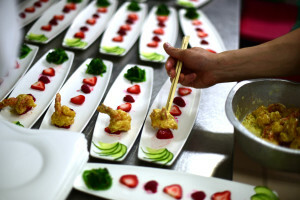 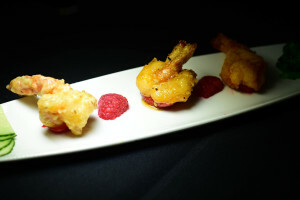 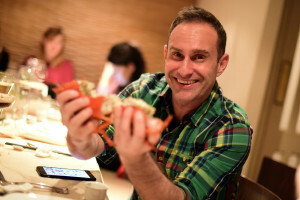 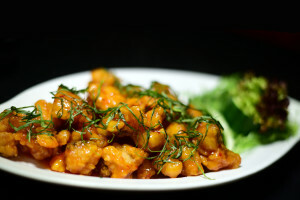 Birmingham’s blogger elite sampled Henry Wong’s signature dishes with a menu consisting of a mouthwatering trio of king prawns in honey pepper, wasabi cream and garlic and lobster and spare ribs in chilli and pepper to start. 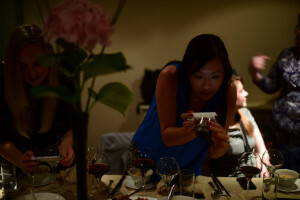 It was a delicious opening to the night, with accompanying wines flowing as beautifully as the conversation. 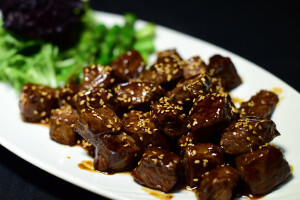 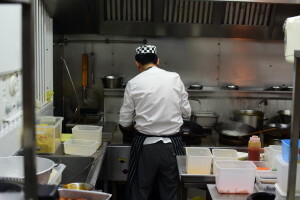 Main dishes included long horn sirloin steak in teriyaki sauce, seabass with sweet chill sauce and Cantonese crispy chicken, all with a side of fried rice and Singapore noodles. 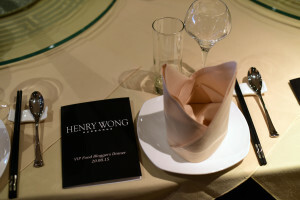 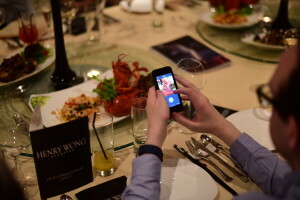 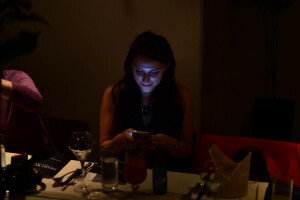 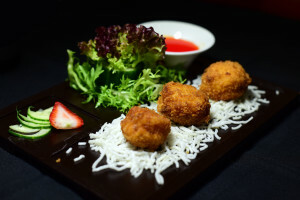 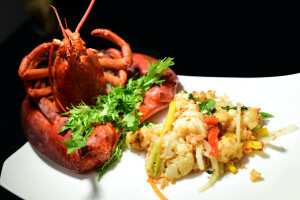 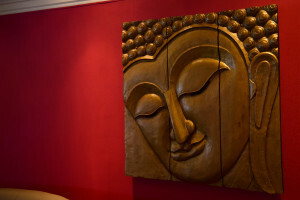 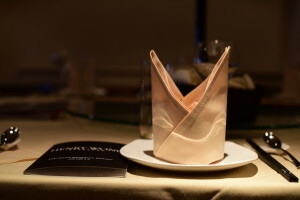 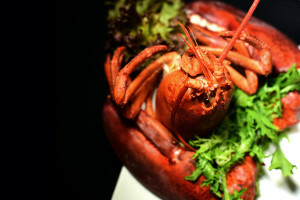 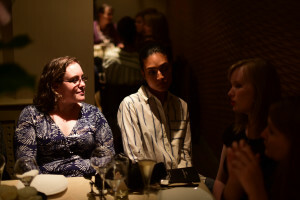 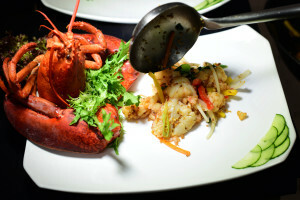 The atmosphere was relaxed and fun, with the entire restaurant at capacity, allowing bloggers to immerse themselves in a true reflection of the Henry Wong experience, with satisfied customers and a live singer covering the classics in a soft and breathy voice. 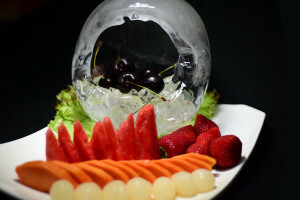 Finally, the pièce de resistance of the night was a stunning ice sculpture surrounded by tropical fresh fruit, mixed fruit fritters and vanilla ice cream. 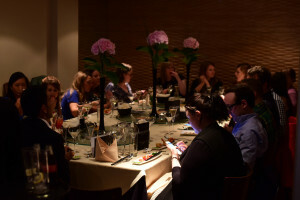 Bloggers left full and happy, with an Oriental inspired goodie bag in hand, filled with traditional Chinese beer and food.